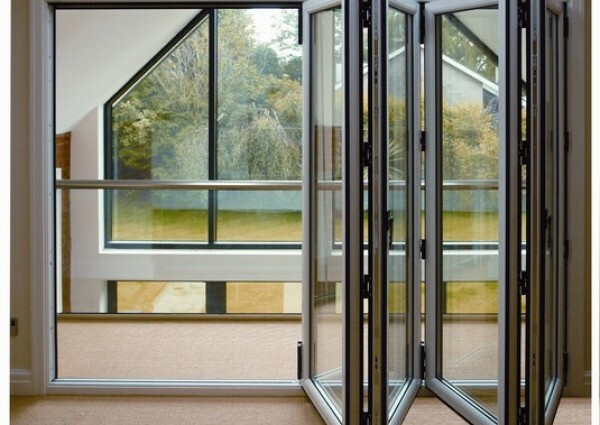 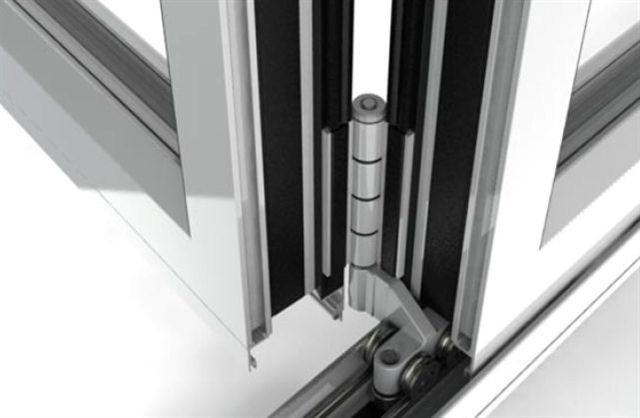 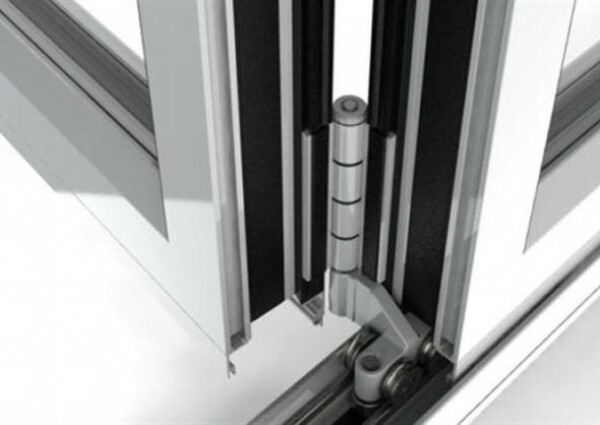 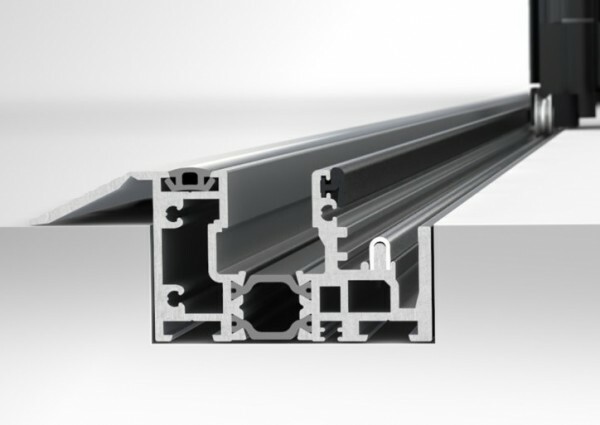 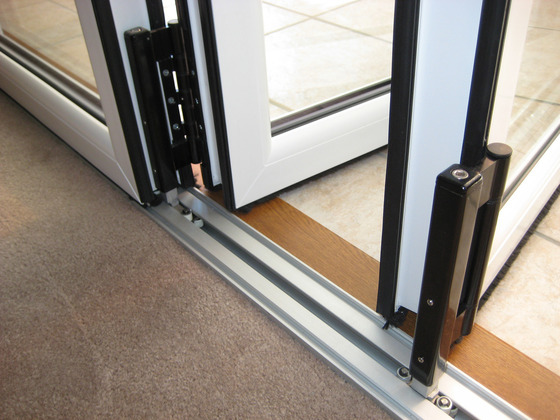 A folding door is a type of door which opens by folding back in sections or so-called panels. 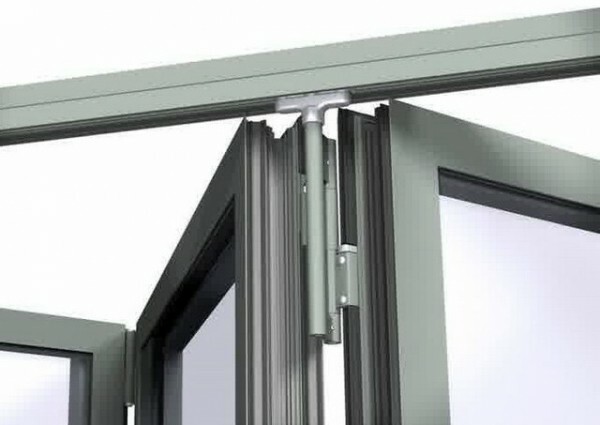 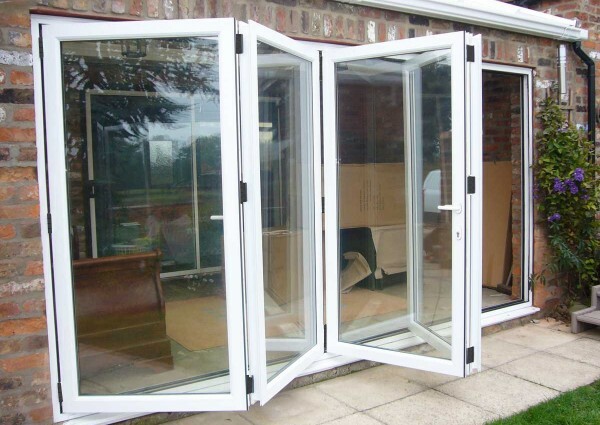 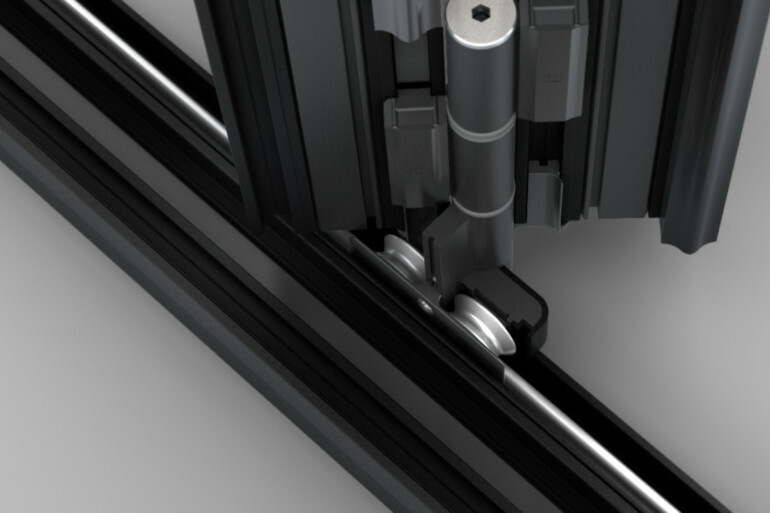 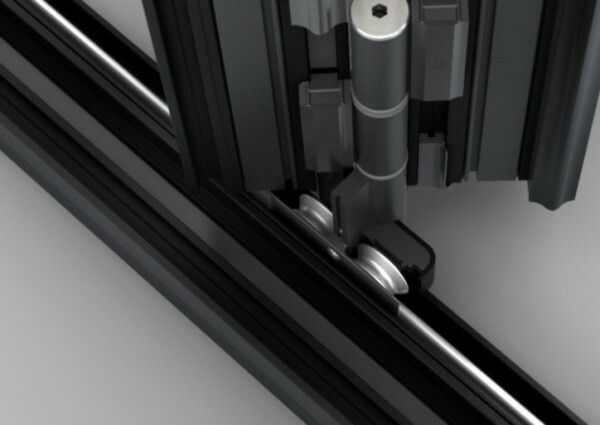 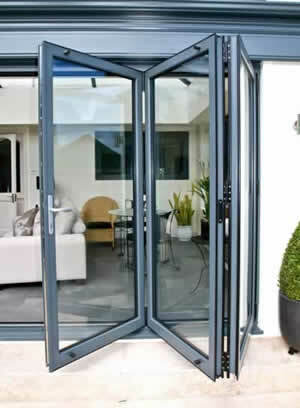 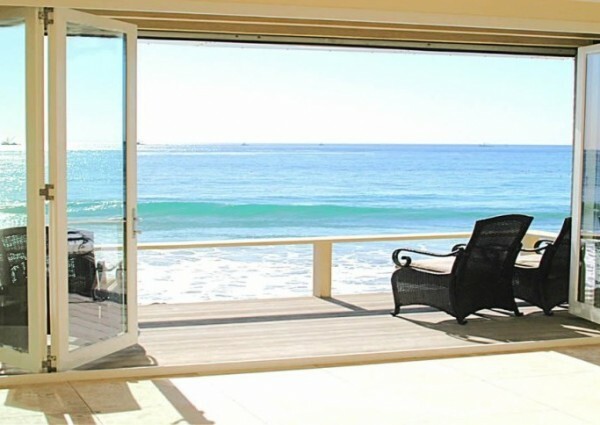 Folding doors are also known as ‘bi-fold doors', in spite of them most often having more than two panels. 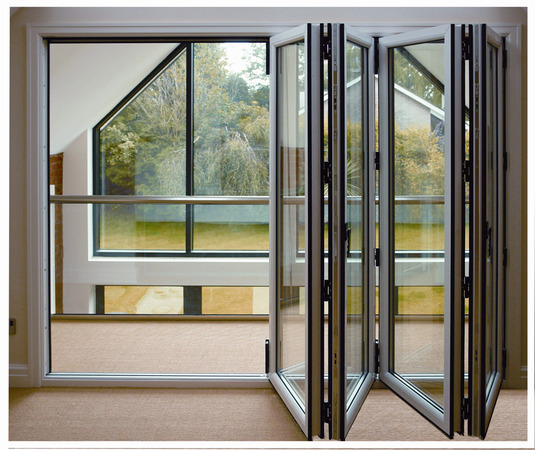 Folding doors can be used as internal or external room dividers and are made from a variety of materials. 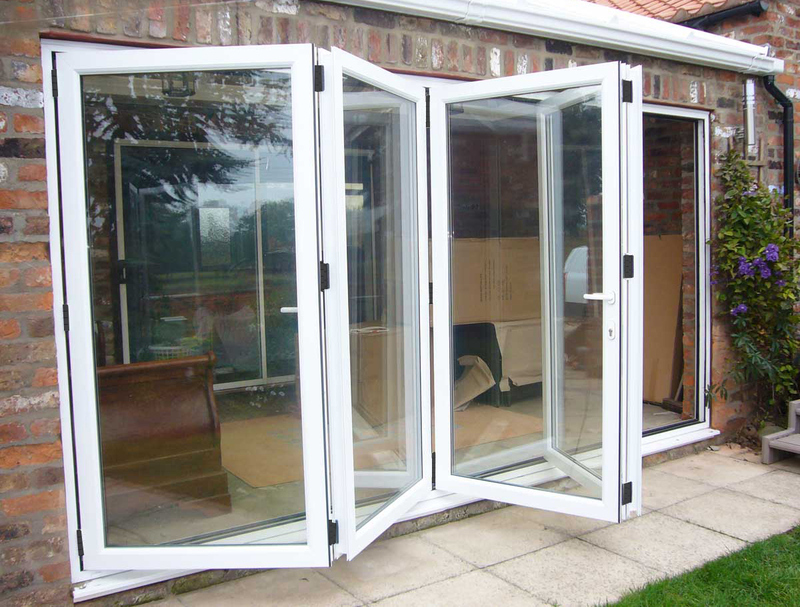 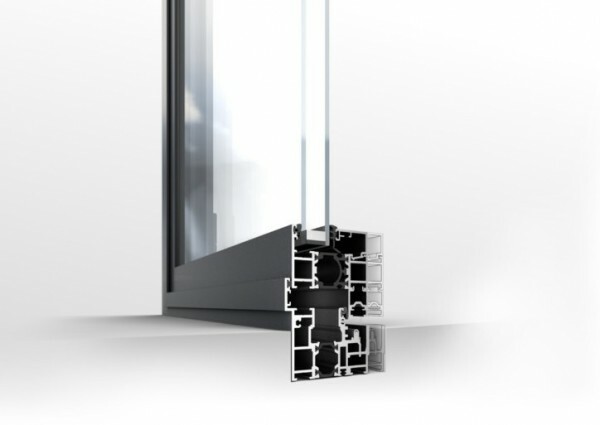 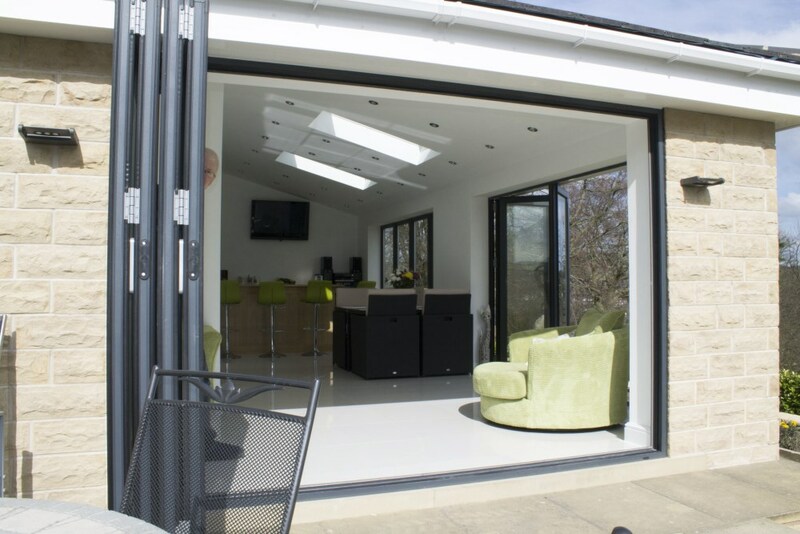 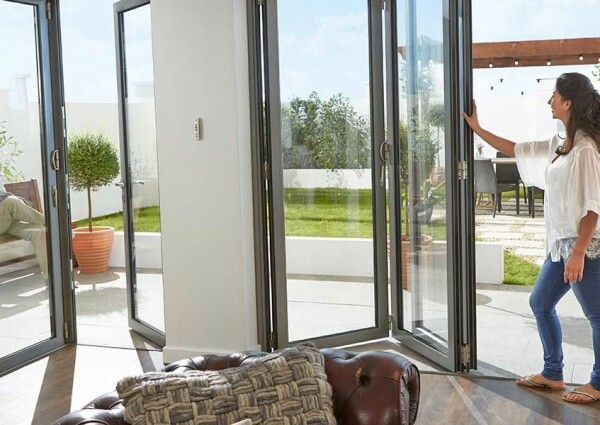 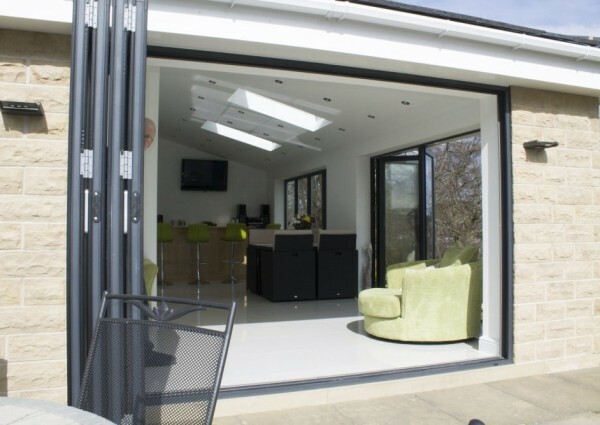 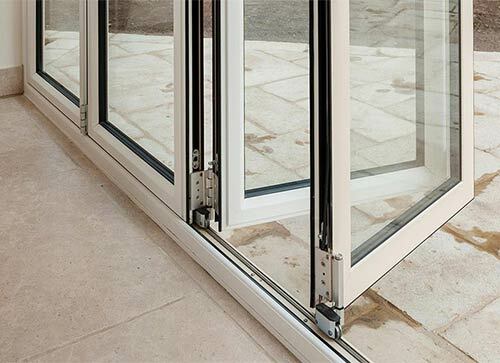 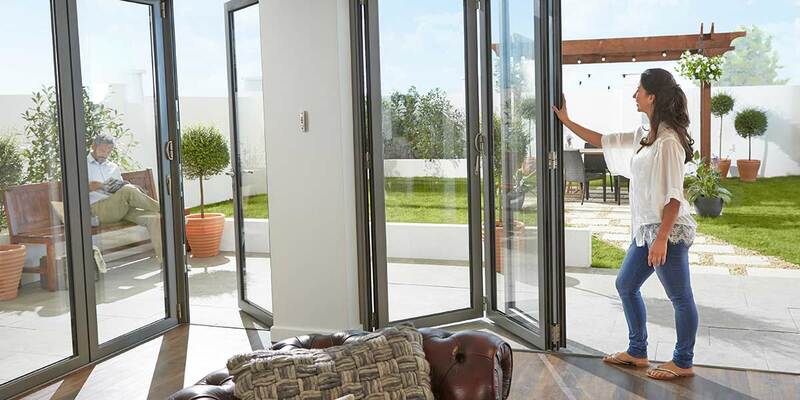 Most folding doors are glazed and the panels have frames of either wood, aluminium or upvc.